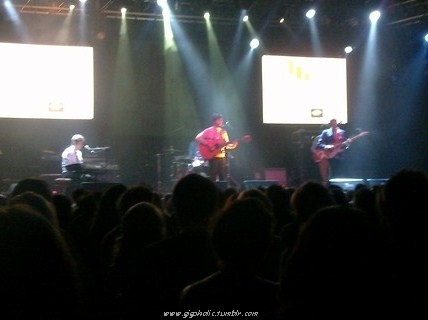 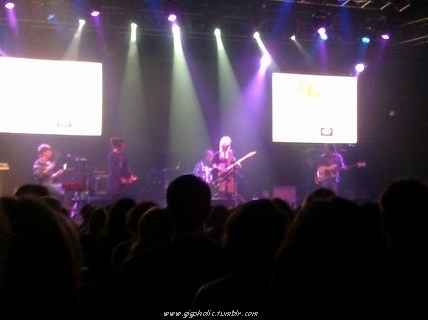 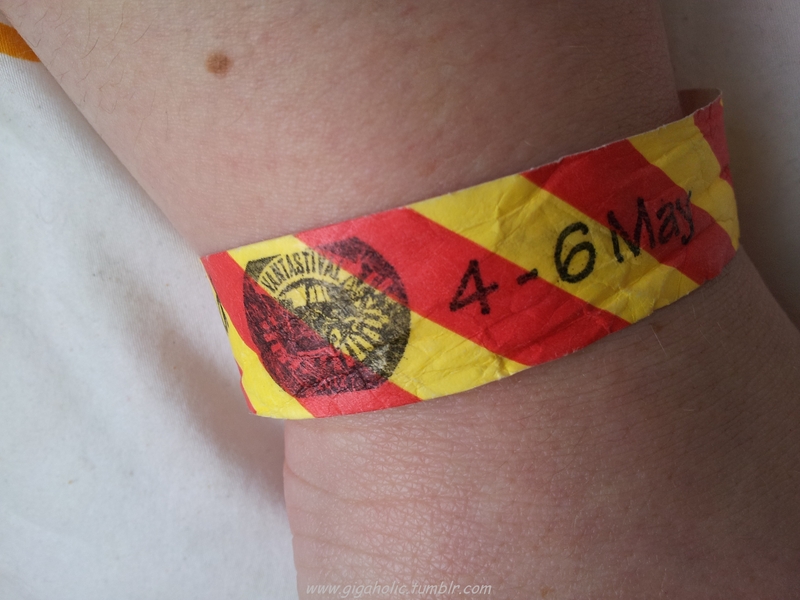 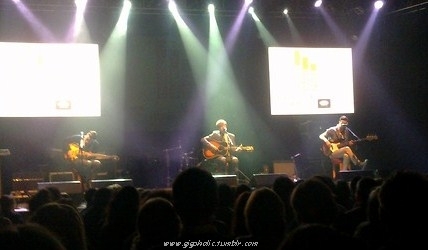 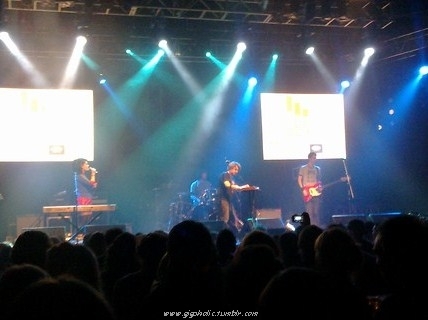 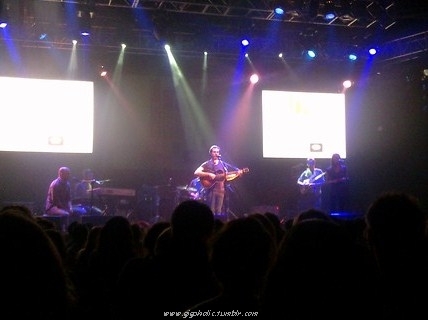 #6 – 2011 also brought my second time going to the Choice Music Prize show in Vicar St. 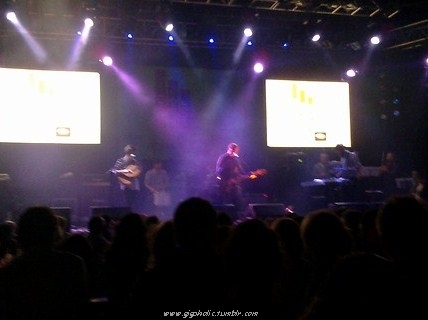 Although my camera phone did possibly its worst job at any gig I’d attended, the show itself was a treat. 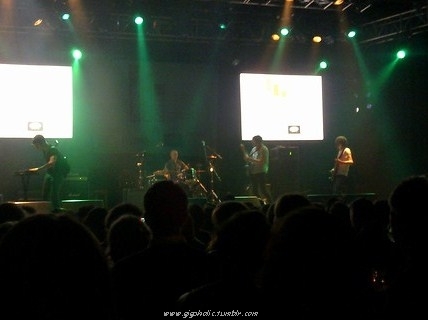 My tastes in music were pushed somewhat further than I expected by Adebisi Shank but as a line-up it really did show what a diverse array of musical talent is floating around Ireland at the moment. 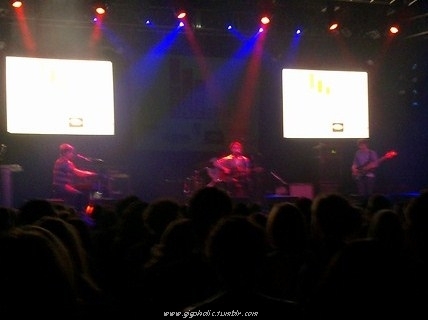 An acoustic set from the eventual winners Two Door Cinema Club also felt more than a little bit special.